10303 - FUELAB Velocity Lift Pump - Lightning Motorsports - Selling Speed since 1996 ! 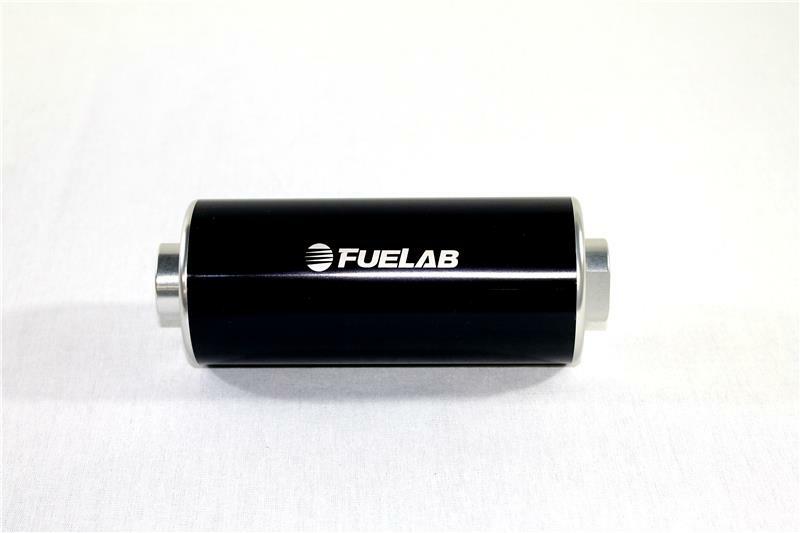 FUELAB has been bringing cutting edge fuel system technology to the performance marketplace for years. We’re proud to offer all the great features of our brushless technology fuel pumps in a stand alone unit designed for the diesel performance market. Build your fuel system around the most advanced fuel pump on the planet!